Confession: I could eat these Brussels like candy. Is that weird? I feel like like I've passed some sort of marker into adulthood. I know that only adults are supposed to like Brussels sprouts, but I have an (untested) theory that you could feed these to anyone of any age, and they'll gobble them up. They're another dish that I've been working on lately that tastes like it should be bad for you, but is actually good for you. Don't you love that? Fried Brussels sprouts taste like the best kind of greasy pub food, think jalapeño poppers, french fries and deep fried pickles. The difference is that these are fried in super healthy for you coconut oil. If you're worried that the coconut oil flavour will be overwhelming, don't be. (I wondered about that at first too, btw.) You can taste a slight coconut flavour but, with the sweet garlic, lime juice and a touch of spice from the chilies, it works perfectly. Nothing but serious deliciousness here. Make sure not to heat the coconut oil above 350 degrees. That's the point where it will start smoking, and the point where the quality of the oil will degrade. Make sure to follow the recipe and fry the garlic and chilies first. They flavour the oil that later flavours the Brussels. Don't throw away the coconut oil after you use it! Strain it through a mesh sieve and save it for cooking onions, etc. Don't fuss about removing the outer leaves, unless they're brown. The leaves will open as they fry no matter if you remove a few or not. Try frying a few sprouts whole and a few cut in half to see which you prefer. The ones you cut in half will be crispier, but also oilier. 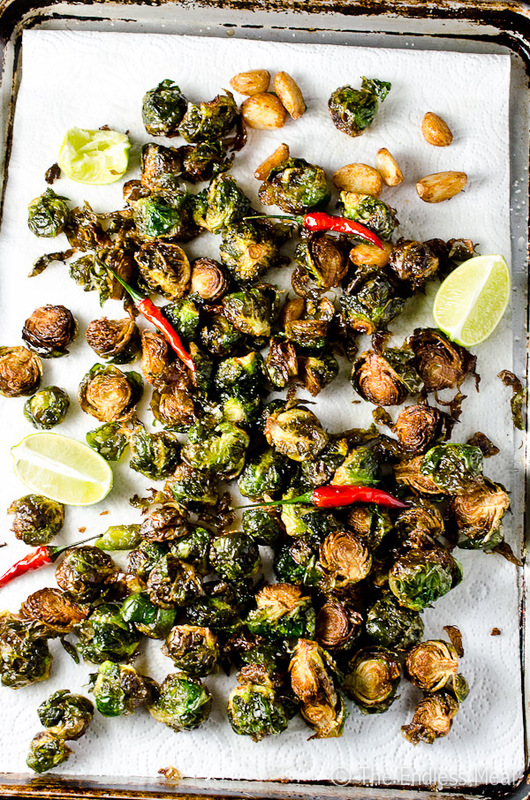 The perfect temperature to fry Brussels is 300 degrees. At this temperature they cook thoroughly without becoming so dark they get bitter. You will want to raise the oil temperature to 350 degrees though since as soon as you add the Brussels to the oil the temperature will lower to 300 degrees. On that note: don't let them get too dark. Dark brown Brussels = bitter Brussels. When should you serve these? All the time! Joking. Sort of. 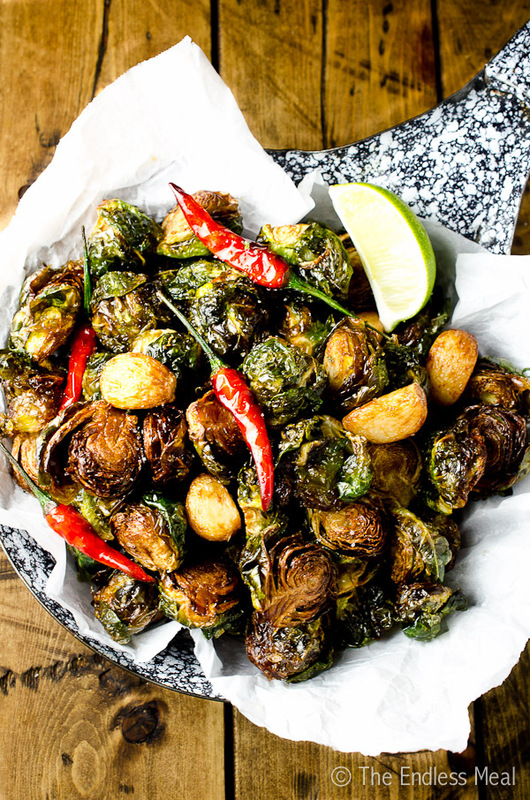 Fried Brussels sprouts make are great as a quick snack, a Super Bowl/ game day appetizer or even as a side dish. 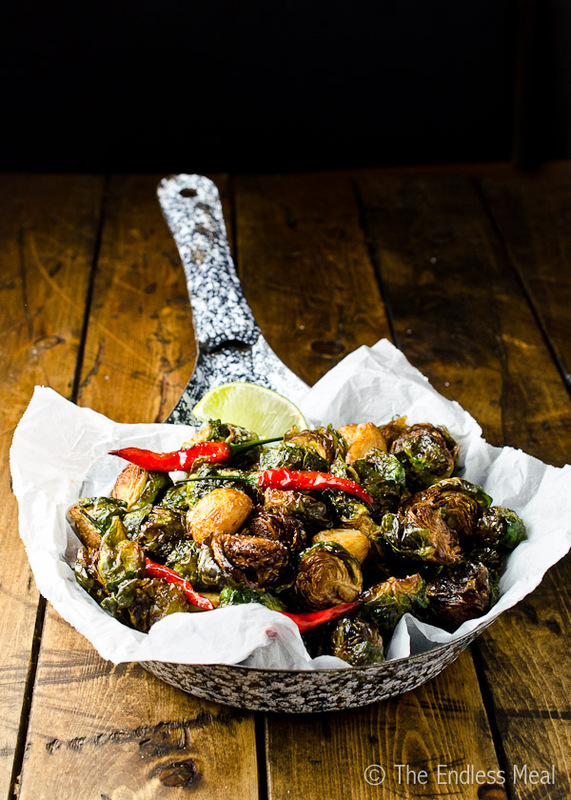 If you make these Coconut Oil Fried Brussels Sprouts make sure to snap a pic of them. Tag @theendlessmeal on Instagram so I can like and comment on them! These are the best fried Brussels sprouts I've ever eaten. They're fried in healthy coconut oil with garlic and chilies and served with fresh lime. Place the garlic cloves in a small frying pan and cover them with water. Bring them to a boil, cover the pot, reduce the heat and let them simmer for 5 minutes. Drain the pan and let the garlic cloves dry completely. Put 2 inches of coconut oil in a medium sized pot. Attach a candy/oil thermometer to the side of the pot and heat it until it reaches 300 degrees. While the oil is heating line a rimmed baking sheet with two layers of paper towels. Add the blanched and dried garlic and the chilies to the pot. Be careful as the chilies will occasionally split open and cause oil to fly out of the pan. Let the garlic and chilis fry for 3 minutes, or until the garlic is brown but not dark. Remove the garlic and chilis from the pot using a slotted spoon and place them on the prepared baking sheet. Let the oil heat just until it reaches 350 degrees. Working in batches VERY carefully add the Brussels to the oil. The best way to do this is to pile them on the slotted spoon and drop them into the oil. Have a splatter screen or a lid on hand and immediately cover the pot. They will spit oil everywhere for the first 30 seconds. Once they have calmed down you can remove the splatter screen. Fry the brussels for 3-4 minutes, or until they are brown but not too dark. 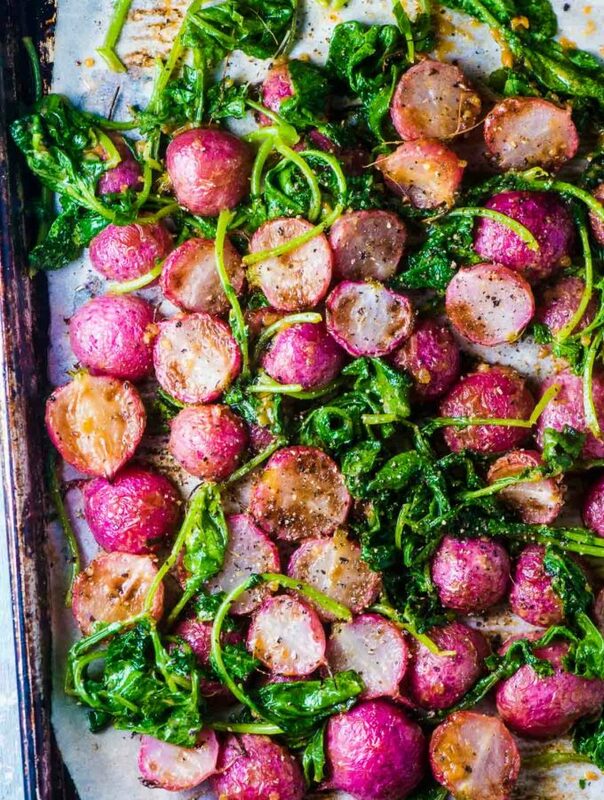 Remove them with the slotted spoon and place them on the prepared baking sheet. Repeat with the remaining Brussels. Once all the Brussels are cooked sprinkle them liberally with sea salt and squeeze ¼ lime over top. 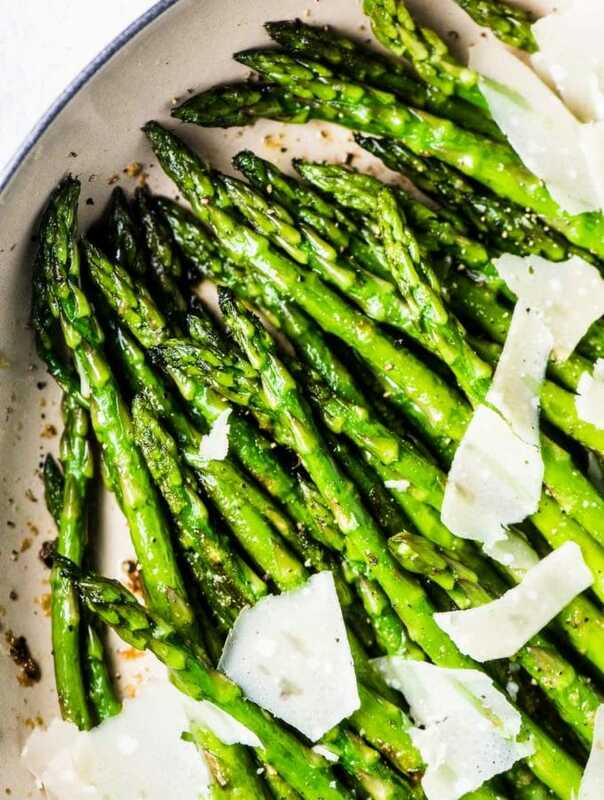 Serve with extra lime wedges on the side. AMAZING!! These brussels sprouts are totally addicting. I had to exercise supreme control to not devour every last one. 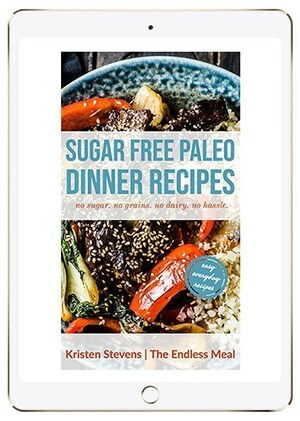 Another winner Kristen. I have thoroughly enjoyed every one of your recipes that I’ve tried so far. Thank you! As a kid I used to hate Brussels sprouts – probably because my mom used frozen and didn’t flavor them with much. Recently I had some that my sister-in-law made in a recipe that had sweet flavors with dried cranberries. I fell in love! Seeing your recipe and how delicious it looks makes me want to try yours as well. If my mom would of had this recipe when I was young I would have been eating Brussels sprouts all these years! It’s so funny how we all hated Brussels as kids but I’m sure it was just because of how they were cooked. Brussels with cranberries sounds awesome! I am sooooo making these! Cute skillet you served them in, can I ask where you got it? Will get back to you on how delicious these were….thanks! Hope you love the Brussels as much as I do! You seriously know how to cook Kristen. These flavours…..and coconut oil? I have it but never use it. Too much of a “fad”. But I WANT to pull it out to make this! !